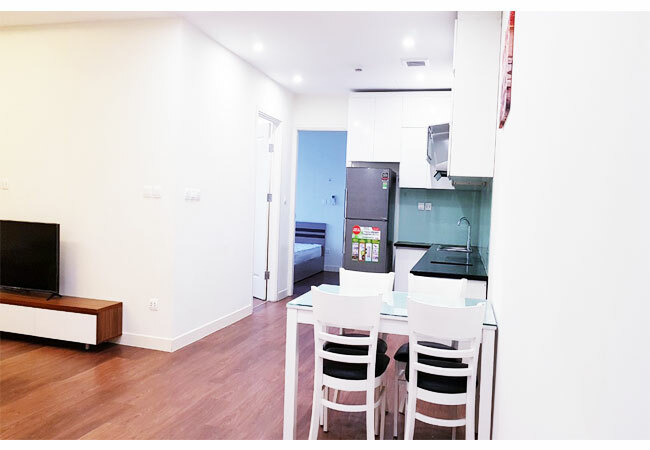 This page includes all Apartments located at Royal City new urban area. 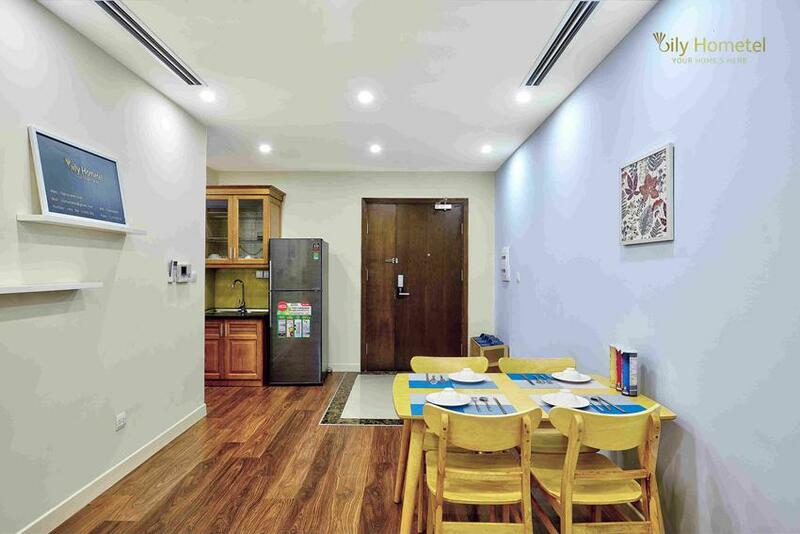 Royal City urban area is well known for its beautiful design and professional management by VINHOMES group. 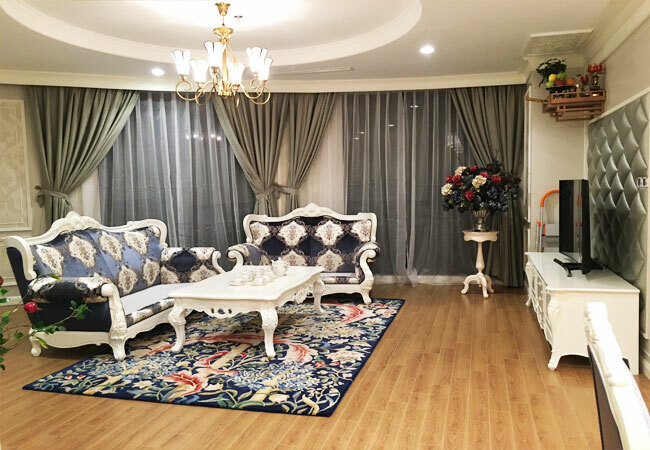 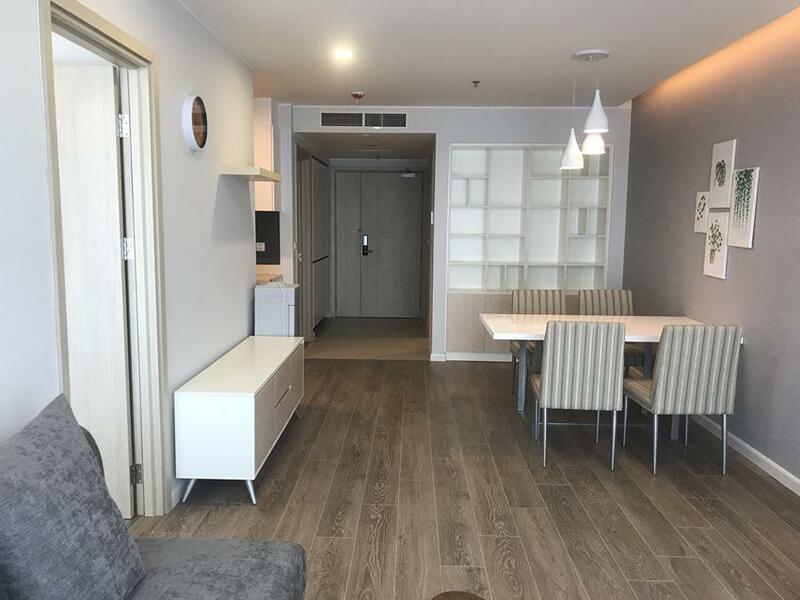 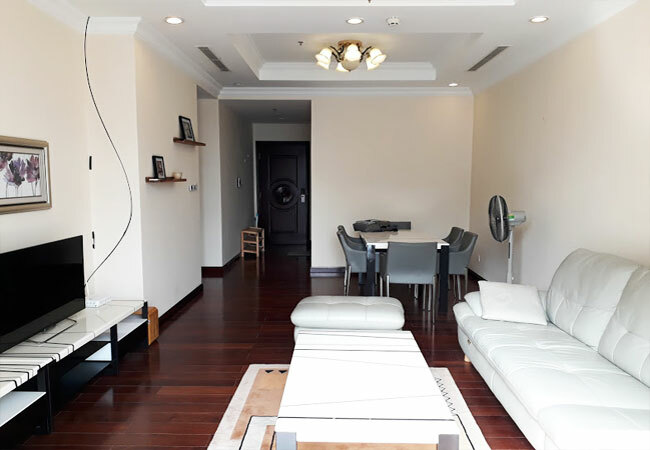 The residents can enjoy indoor and outdoor swimming pool, largest underground shopping mall, security 24/24, restaurants and other entertaining centers. 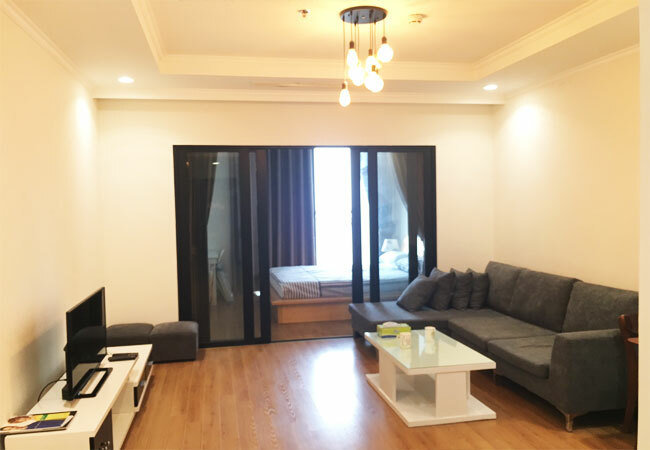 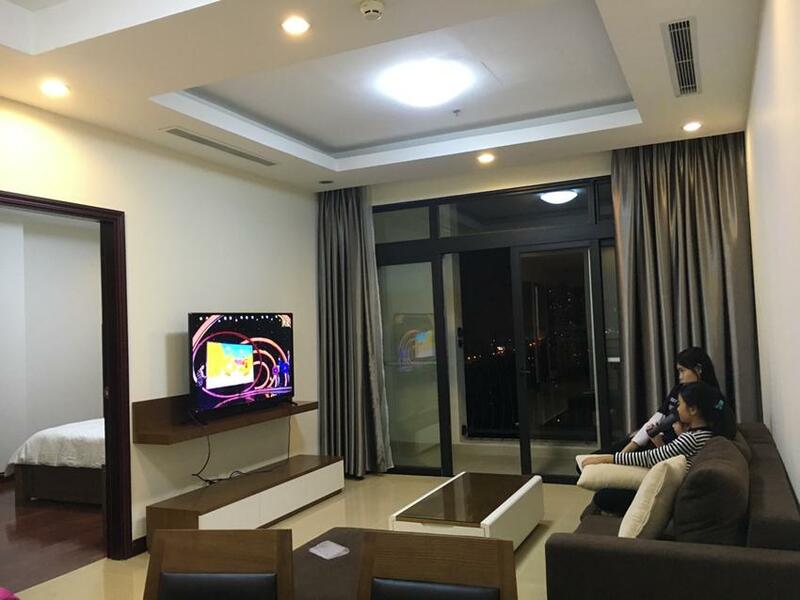 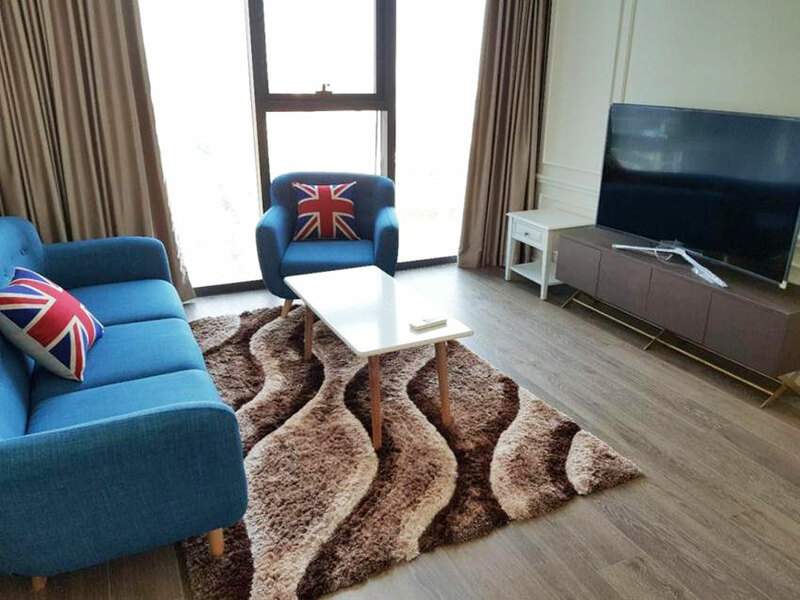 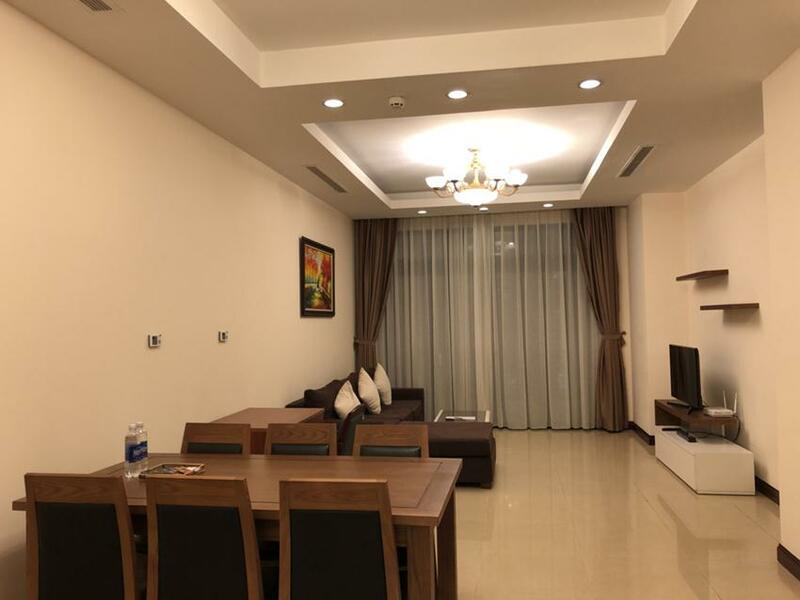 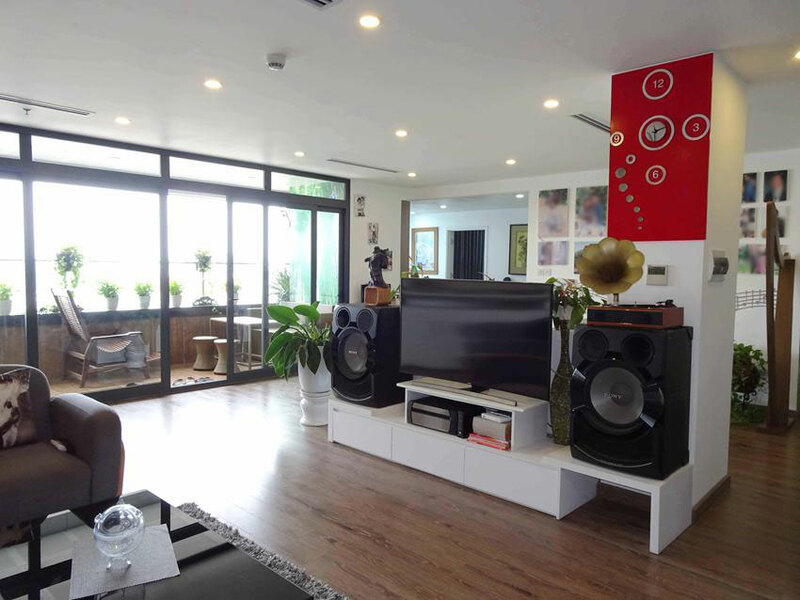 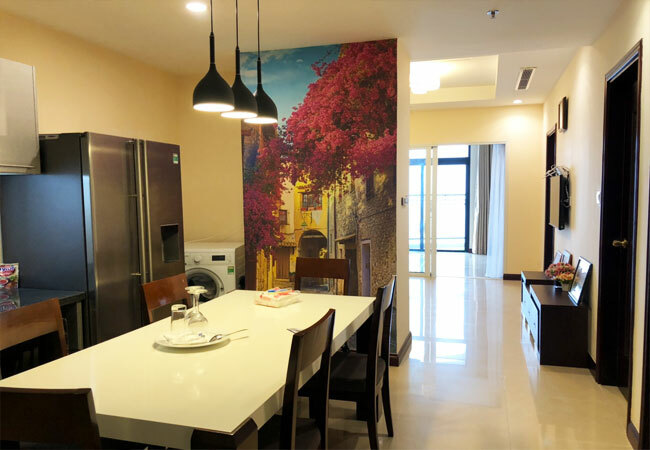 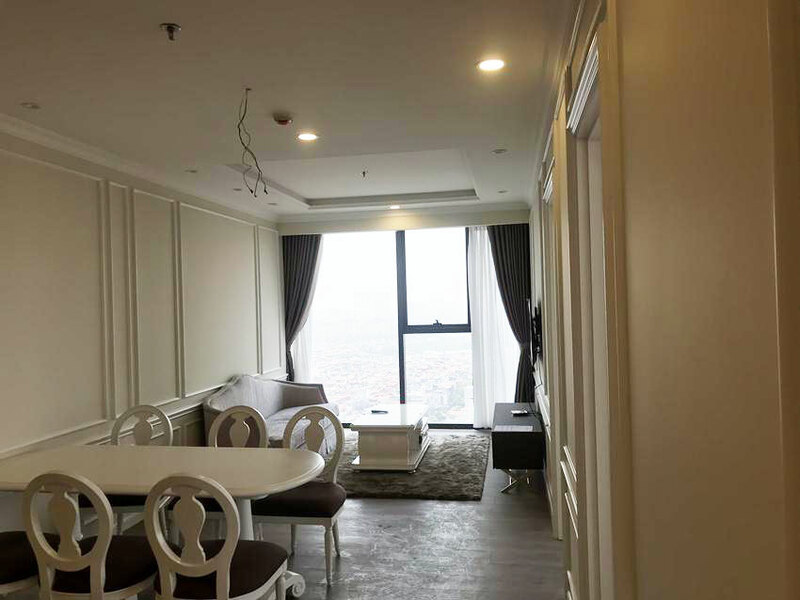 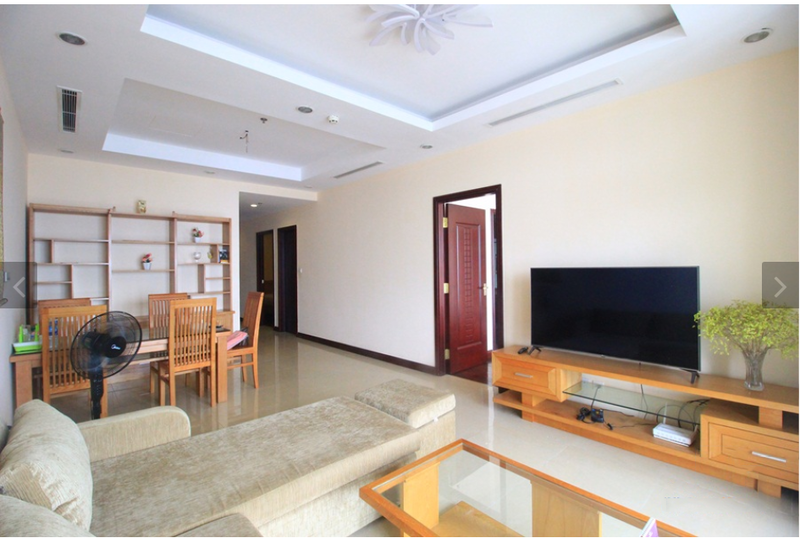 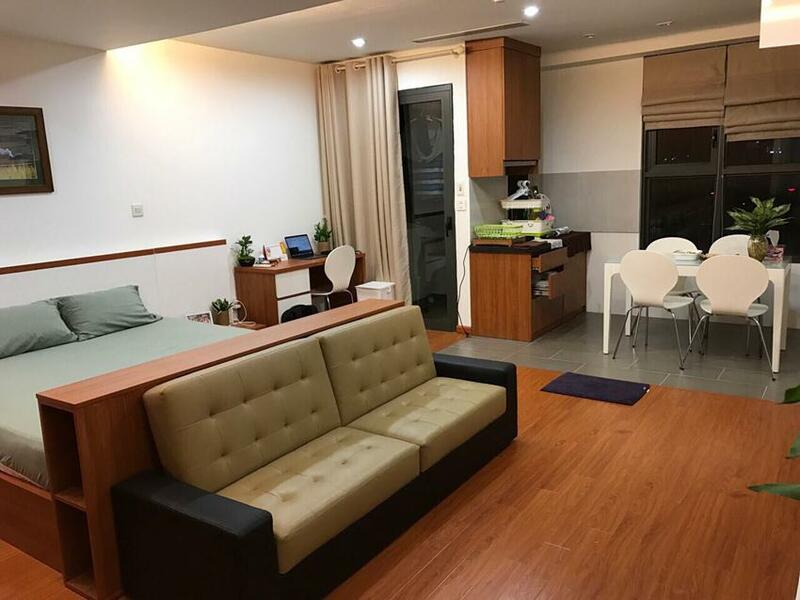 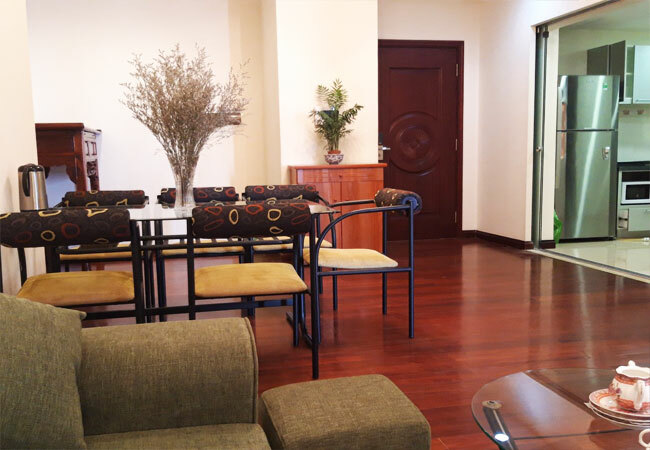 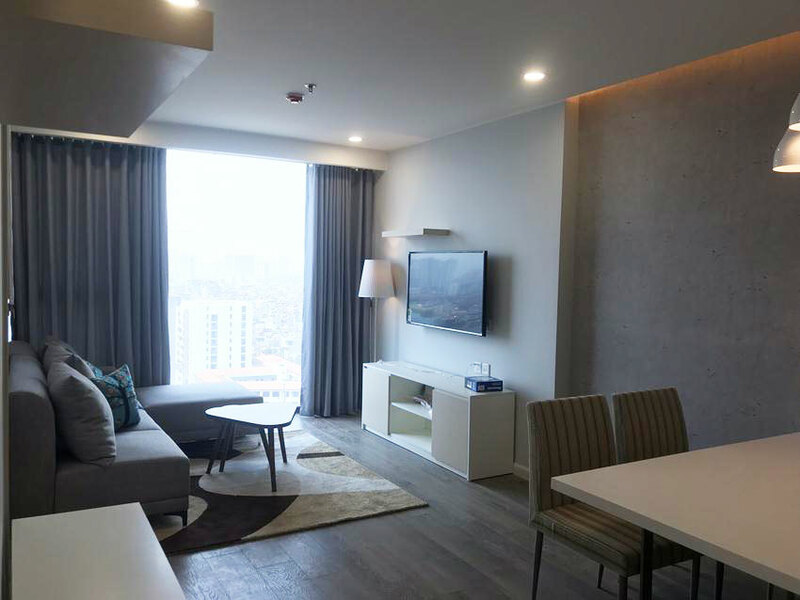 Being one of the most modern area in Hanoi, this will be the ideal home for you.